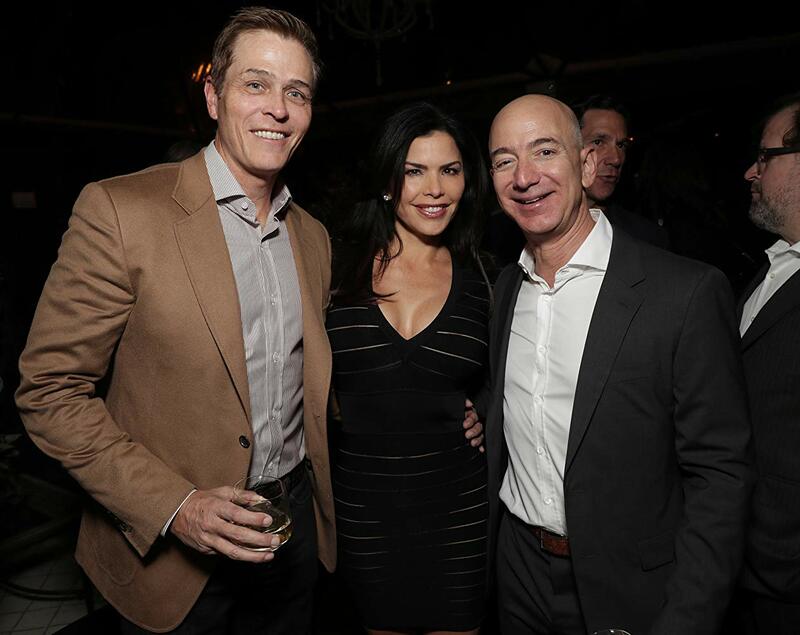 Amazon owner Jeff Bezos and his new girlfriend Lauren Sanchez have been apart for 28 days. 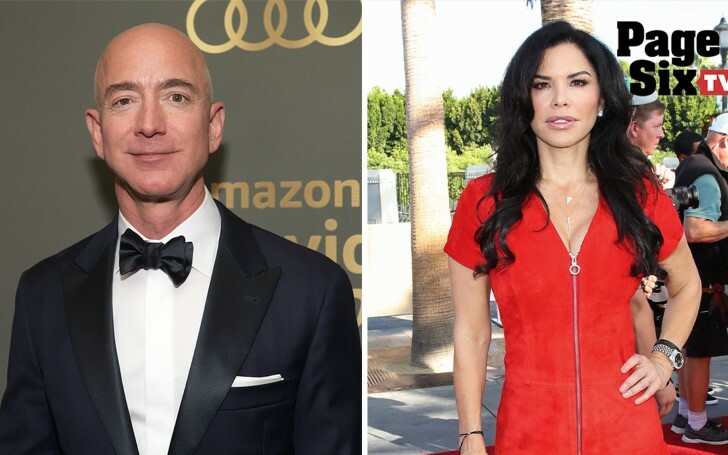 As Hollywood celebrities Jennifer Lopez and Jennifer Lawrence currently enjoy their love life peaking to engagement and two years of a milestone, Amazon owner Jeff Bezos struggles to enjoy some romance with his partner Lauren Sanchez. Both Jeff and his girlfriend Lauren last seen at the Golden Globes Awards on January 6 have not seen each other for the previous 28 days. The new mainstream couple made their relationship official on 9th Jan. only a few hours after Bezos confirmed his separation from his former wife MacKenzie Bezos. The recent news of the couple comes after the disclosure of their relationship being turned into a gossip after their personal text got leaked whilst now the National Enquirer obtained the courtesy texts. Sanchez, who is still in the middle of finalizing her divorce with her ex-husband, Patrick Whitesell, WME/IMG co-CEO and her family all together is dragged into the investigation, led by Gavin de Becker, the security chief of Bezos. Bezos recently spotted in Atlanta for the Superbowl event has been flying around his family residence between Los Angeles, Seattle, and Washington. Whereas for Lauren, she is completely out of sight, but she is assumed to be living with her children and former husband at Whitesell's Beverly Hills mansion. However, though not being able to see each other for the past 28 days because of the tabloids privacy invasion issue, a source close to the couple tells they still make time to keep in contact and that they are still fondly in love. Previously, Donald Trump who constantly gets criticized by The Washington Post, a newspaper owned by Bezos, faced accusation for being behind the reason for the shameful leaks of the private messages. Likewise, Sanchez's brother too came under one of the suspects for the investigation team, behind the leak of his sister's boyfriend's exotic messages. Bezos' love messages to Lauren displays deeply private stuff on their romance life. The further lines reveal the extreme intimate parts of the texts. "I will show you with my body, and my lips and my eyes, very soon. I want to smell you, I want to breathe you in. I want to hold you tight. I want to kiss your lips. I love you. I am in love with you." Meanwhile, Bezo's former wife MacKenzie made blockbuster headlines since the divorce news surfaced, not because of the split, but for being one step away from becoming the worlds' richest woman, only if she agrees to take his Mr. Bezos half fortune of $135 billion.